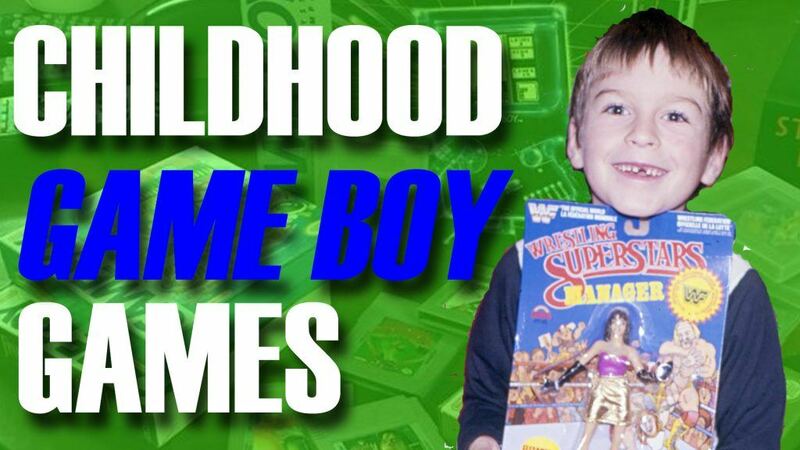 Mike takes a look back at the game he had for the Nintendo Game Boy as a kid growing up. Welcome to my channel. I have been playing and collecting games since 1987 and I use this channel to share my passion and memories of gaming. I review games that I believe are under appreciated or wrongfully dismissed on Game Genie Reviews. Video Game Nostalgia is a fun series where I take a look at a topic from my gaming past and share games that come to mind from it. I also do Top 10 lists, of course I do…what else is on youtube right? Well I like to think I put my own spin on them because they are based on my life in gaming. Hope you enjoy the channel and always looking forward to hearing from you.